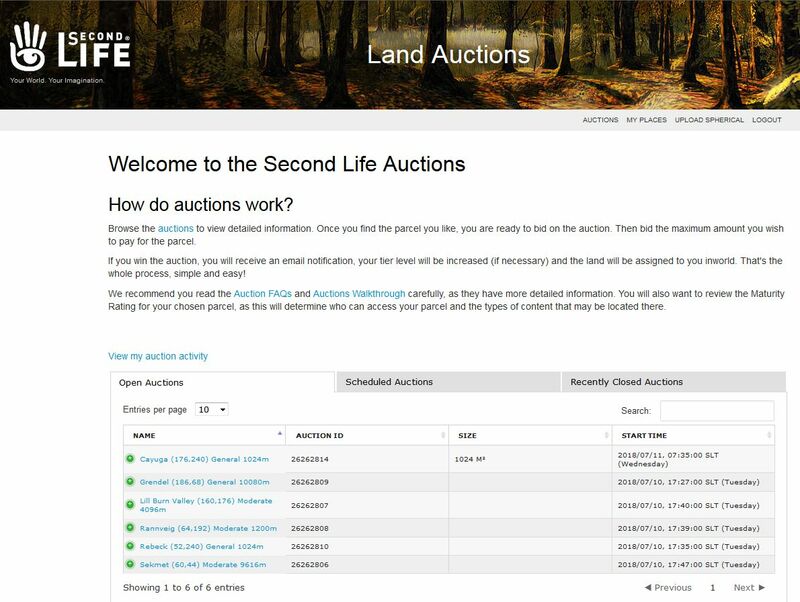 As we’re all (probably painfully) aware, the last few months have seen Second Life plague by region crossing issues, with users frequently disconnected (with teleports – being the most common form of region crossing – in particular being affected). One of the pains in dealing with these issues has been identifying the root cause – with most thinking being around it being a timing issue with communications between the region receiving and incoming avatar and the user’s viewer. However, speaking at the Content Creation User Group meeting on Thursday, April 18th, Vir Linden indicated that the problem might be related to the server Linux operating system update the Lab recently rolled out. That update – was initially deployed to a small cluster of regions on a release candidate channel called Cake, and it has been reported by those using Cake regions for testing in April, that it was those regions that first demonstrated the teleport issues – although at the time, they were thought to be local connection issues, rather than indicative of a deeper potential issue. We’ve been having some issues on the simulator side where people tend to get disconnected during teleports … it’s been common enough that shows up as a significant blip on our stats … and that issue seems to have come along … basically when we upgraded the version of Linux that we’re using on our simulators. so we’ve had to do some roll-backs there, just to try to get that issue to go away. [But] that pushes out the time-line for [deploying] all the things that are based on … the later version [of Linux] that we’re trying to update to … Hopefully we can get those out soon, but I can’t tell you anything about the time-line. This might explain the scheduled maintenance witnessed on April 18th, with large number of regions going off-line and restarted. If this is the reason, whether it does see a reduction in the teleport issues with those regions rolled-back remains to be seen. But if data does indicate the region crossing issues have been reduced, then this can only be good news and potentially worth the disruption of the maintenance and restarts. In the meantime, the audio of Vir’s comments is provided below. With most of with eyes fixed on Fantasy Faire (you can catch my own shorthand guide if the mood takes you). Daniel Voyager was looking in another direction, and tweeted an interesting find. It seems the Lab and the Linden Department of Public Works could be busy working to address the demand for more houseboats within the new Linden Homes continent, with Daniel identifying a new 48-region SSP development being put together south of the original SSP development area. There has been no official word on whether the new regions are being developed in response to the demand for houseboats, but certainly, that demand has been strong enough to warrant this, with repeated disappointment being voiced over the fact the houseboats initially made available were very rapidly snapped up. As such, it seem a reasonable deduction to see this latest SSP development as a move to meet at least some of this demand. 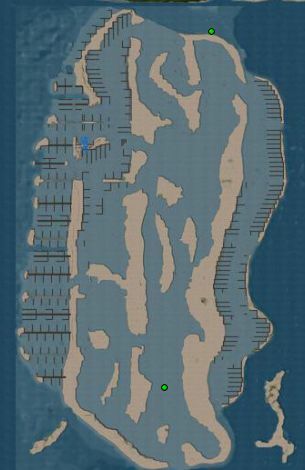 The new regions form a series of sandbars with extensive moorings of the same general type seen within the new Linden Homes continent of Bellisseria, strongly suggesting they will provide space for more of the new houseboats (see right). Some of the waterways between the sand bars look to be a little too narrow to fit houseboats and piers – perhaps these are intended for use by float planes and the like, if not to form a natural break to prevent the regions from feeling overcrowded. 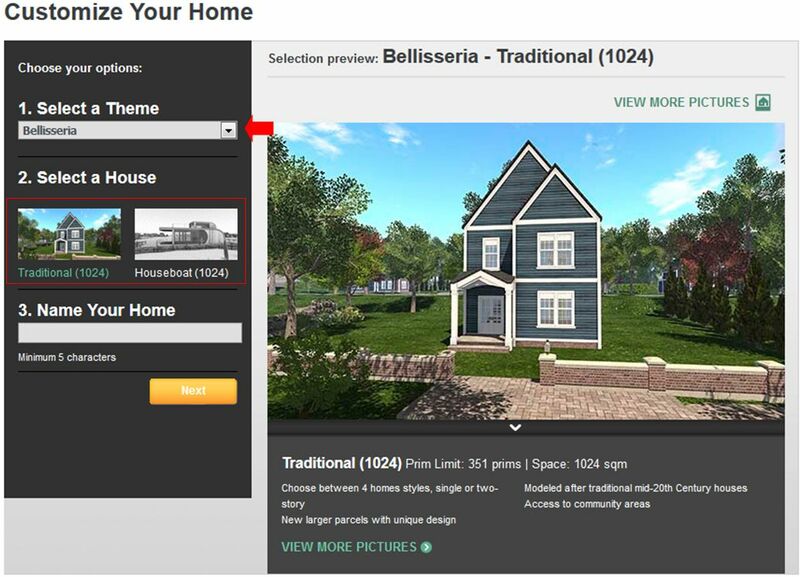 There is no available date on when the new regions might be added to Bellisseria – again assuming the intent of their development is to meet demand. Nevertheless, it does bring with it a couple of questions. The first is: where might the new development sit in relation to Bellisseria’s existing land mass? While I have nothing more to go on than instinct, my own thoughts are the area to the south and east of Bellesseria would seem the most likely. There is plenty of space for further regions to be dropped in there (south of the lower eastern tip of the continent), whilst still leaving room for the “unfinished” line down the east side of the continent’s western “finger” without causing any feeling of crowding. Or perhaps the new regions will eventually be placed to the south of that western finger, although that might put them a little too close to the channel running to Jeogeot (unless they are linked directly to it). The second question is more intrinsic to Bellesseria as a whole. while houses along the cost are being picked up – they did so after the houseboats had gone. So, simply provisioning more houseboats possibly runs the risk of the continent’s inland areas remaining under-populated unless they are made more inviting. Is the slow initial take-up of houses simply that the initial selection wasn’t seen as attractive enough, or was it down to something more fundamental? A lack of ability to link them to the continent’s road structure, for example or – as I noted in Making a (Linden) houseboat a home – is it the general lack of additional amenities people might appreciate having, such as a few airstrips scattered around to offer people the attraction of being able to rez and fly their light ‘planes off of the grass. Or perhaps some of the houses along the rivers could have small boat access to the water (although this could create issues of its own). Time will tell on both of these questions, but in the meantime – and again assuming the move is to address the demand – the potential of more houseboats becoming available in the (hopefully!) not too distant future could well be as welcome as the recent moves by the Lab to deal with issues of banlines across the new region. 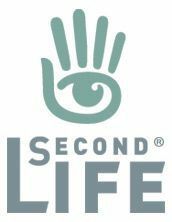 In 2013, I was able to write about the extraordinary Fran Swenson – Fran Serenade in Second Life – a Parkinson’s Disease sufferer who at the time had seen – and continued to see – something of an overall improvement in her condition, which she attributed to Second Life. Fran’s story, which was reported in the likes of the San Diego Union-Tribune and Wired and came to be the focus of and one of the earliest editions of The Drax Files World Makers, was the trigger-point for her daughter, Barbara, establishing Creations for Parkinson’s in Second Life, designed to raise money for research into the disease and for a possible cure by supported the work of The Michael J. Fox Foundation for Parkinson’s Research and providing a meeting place for those stricken by the illness and those seeking a sense of community and support. 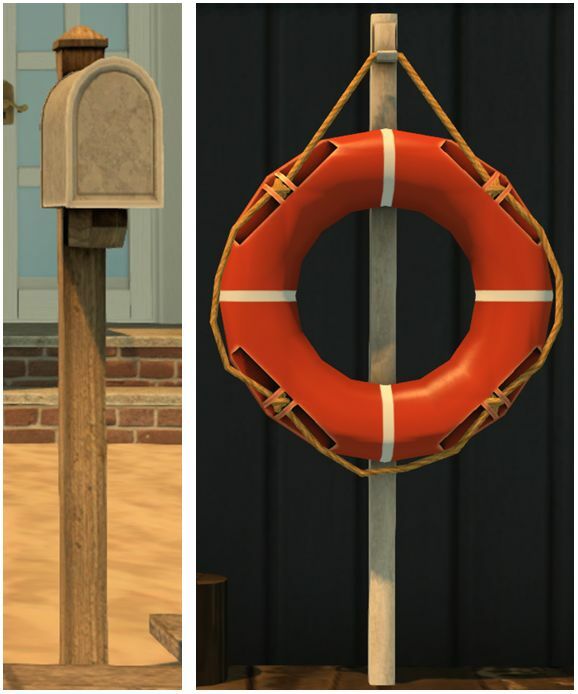 Fran’s response to her condition and Second Life was also the subject of study by Donna Z. Davis (Tredi Felisimo in SL) and Tom Boellstorff (Tom Bukowski in SL). The avatar represents who I really feel inside. When I look at my avatar, I feel like I’m looking at myself … I’m dancing now and I can run, hop, jump and have fun. I’m not just in my apartment, I have the whole world now. It’s thrilling! 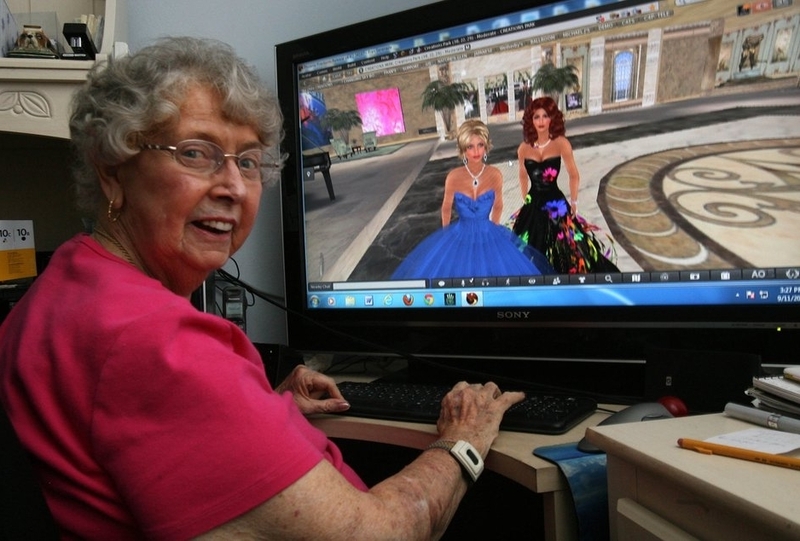 I met Fran, and her daughter Barbara, on a number of occasions in Second Life in 2013 and 2014, although sadly, I allowed contact with them both to drift over the years since. Throughout those meetings, I was always stunned by Fran’s energy; she always exuded happiness and a sense of fun that was infectious. It is therefore with enormous regret – and following word sent by Draxtor Despres – that Fran sadly passed away at the age of 92 on March 3rd. With her passing, a genuine, warm and caring light has gone from Second Life and we have lost a true pioneer. An in-world memorial for Fran is being planned, but will understandably take time to arrange – I hope to help spread the word for all who may wish to attend once the date and time have been confirmed. If you would like to make a physical world donation in Fran’s names to help further the work of The Michael J Fox Foundation for Parkinson’s Research, please use the link below, where you will also find a memorial to her. To Barbara (Barbi Alchemi in Second Life) her brother (AlmostThere in SL) and their family, to all who knew Fran as a friend and an active members of the Creation’s community, I extended my condolences at this time – as I’m sure all who knew Fran and her story do as well.